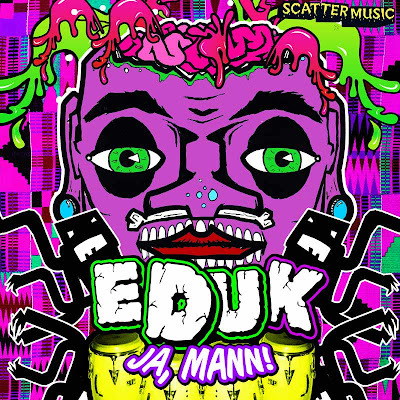 Latest EP from Scattermusic comes from Edu K and is packed full of remixes including Mom & Dad, Dubbel Dutch, Wildlife! and more. The label Scattermusic is a fully fledged, free release blog-label and the full release can be found over at Scatterblog. 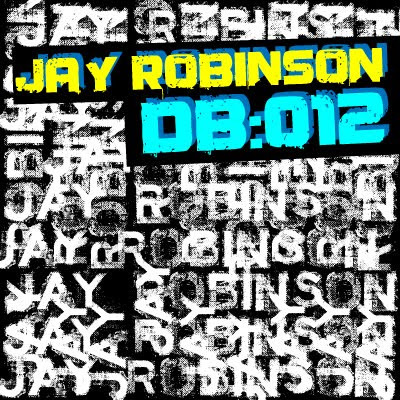 For a taster check out my favourites from the release below. 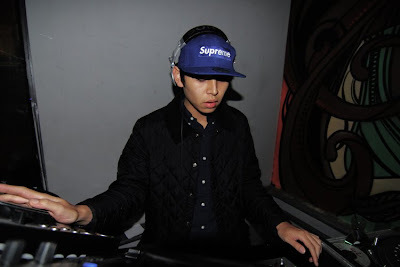 Check out Zinc's Xmas Crack House Mix featuring tracks from himself, Geeneus, Boy 8-Bit, Laidback Luke, Diplo, Foamo, Roska, Lee Mortimer, SonicC, Major Lazer + others. Now thats all the info you're getting! go and enjoy it... I will be back very soon with a few posts before xmas. Tom EQ loves Fat Arse! Yes he does! Awesome edit of Sir Mixalot's "Big Butts" from Tom EQ. 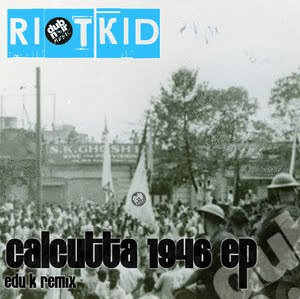 Riot Kid's "Calcutta 1946 EP" released on DubNoir Music a few days ago available exclusively from Beatport for 4 weeks. A very strong EP with the stand out track "Shalom" going down the same route as Gucci Vump's "Sha! Shtil!". No tracks for you on this one im afraid just a teaser so check that out then head to Beatport. Released back at the end of September on Southern Fried, Bad Man Horror EP by A1 Bassline has been played from the likes of kissy sell out, Andy George and Jaymo, Steve Aoki etc... was top 5 in Jack Beats mixmag chart and reached number 2 on the MTV dance chart. The man himself has been in touch with a couple of the tracks from the EP to share with us all, if by chance you don't have the full EP yet then grab it now from Beatport. 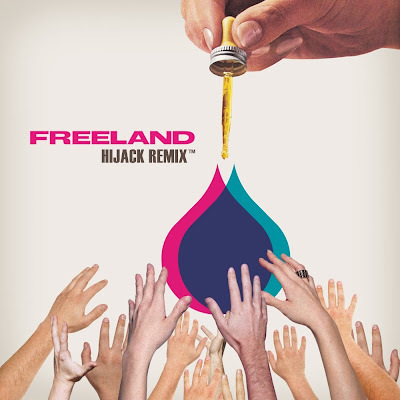 Another cracker from HiJack now, this time his remix for Marine Parade of Adam Freeland. 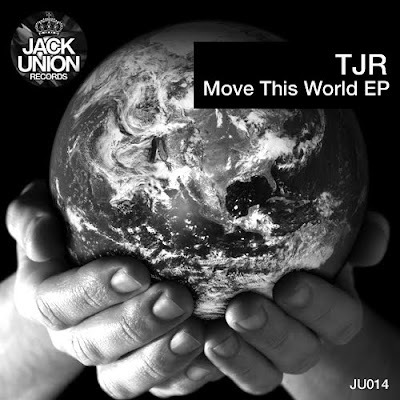 Out today on Jack Union and features 2 fun and groovy original house tracks from TJR and a chunky remix from The Potato Heads. This release is BIG, infact for me personally the track Booty Move is my favourite track possibly of the year! Strong stuff, check the previews out below and decide for yourself. Available from Beatport from sometime today.